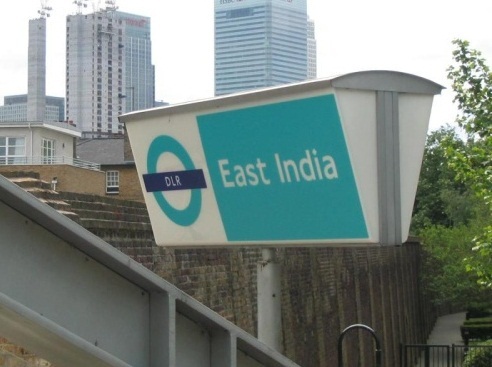 East India takes its name from the East India Company' founded as early as 1600. The company obtained an Act of Parliament in 1803 for the docks to be built, which were ready for use in 1806. As the name suggests the Company traded on the routes to India and the Far East and the 'Cutty Sark' was one of the original clippers.